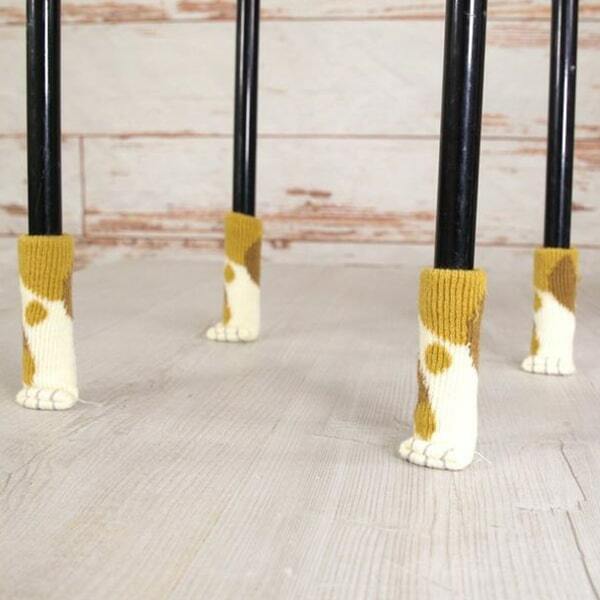 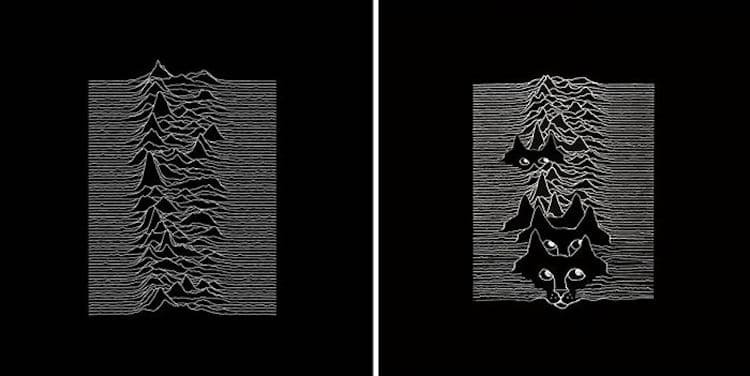 Is everything better with cats? 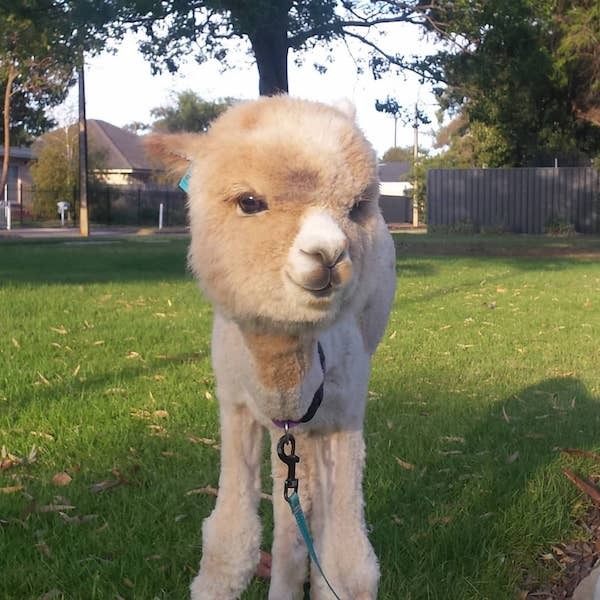 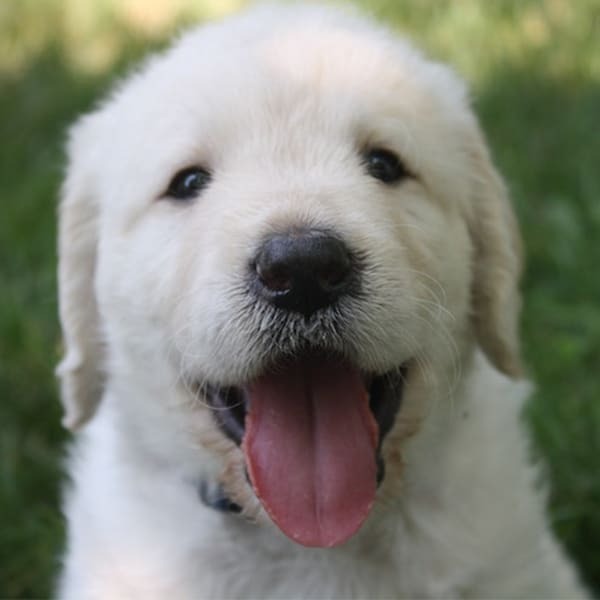 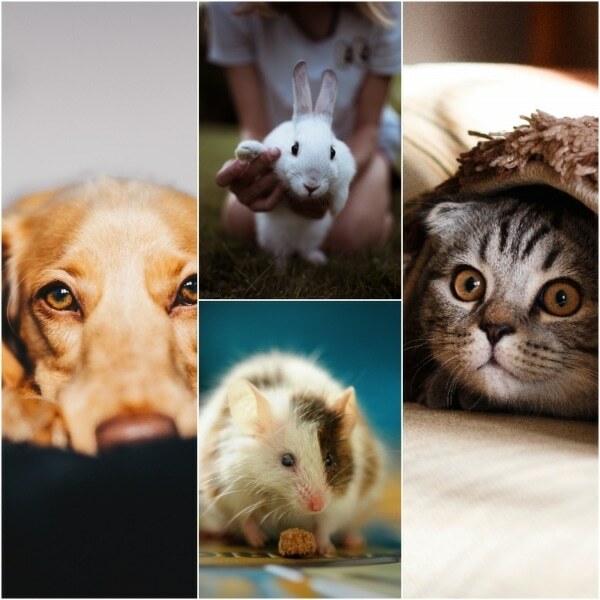 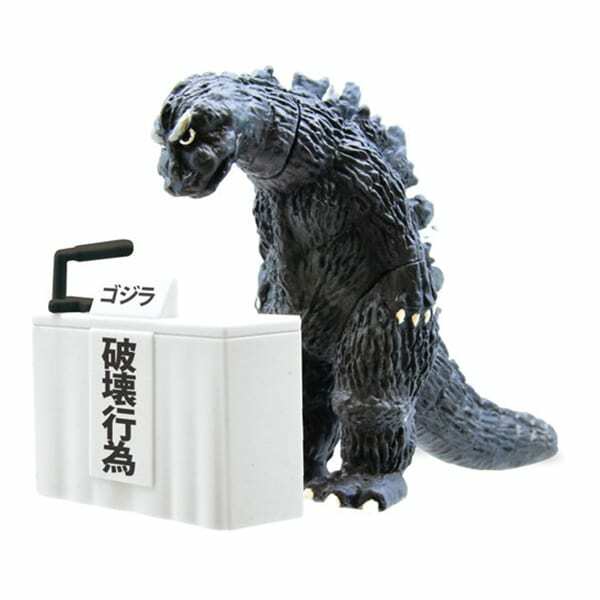 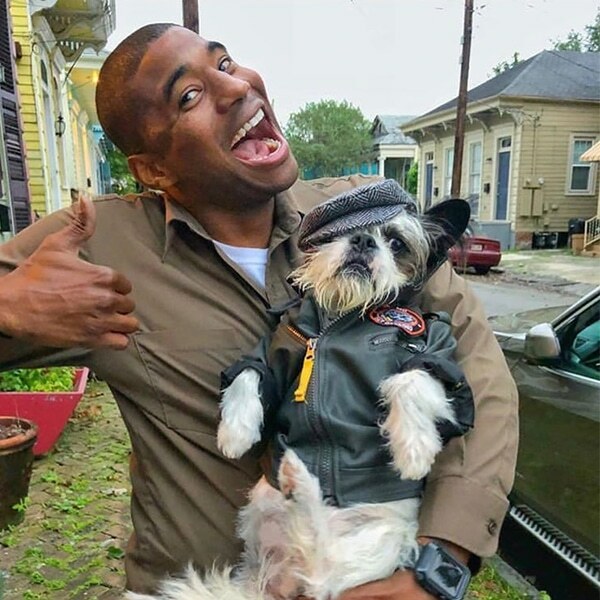 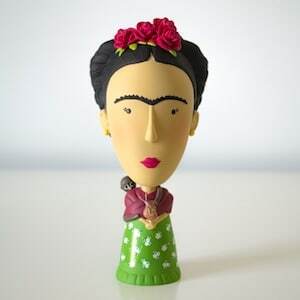 We can never be completely sure, but we do know one thing—they can make anything a whole lot cuter. 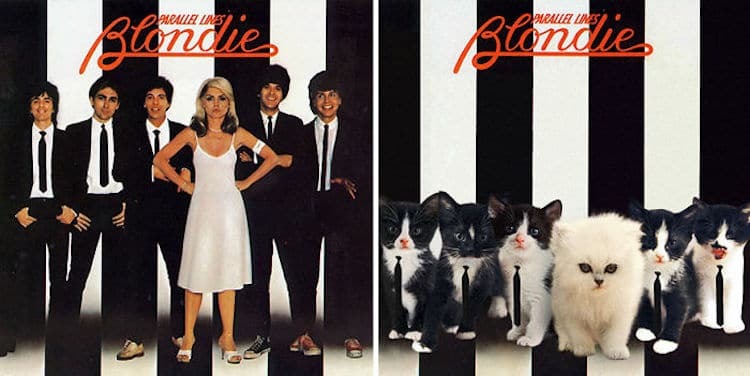 Alfra Martini proves this in a delightful Tumblr called The Kitten Covers. 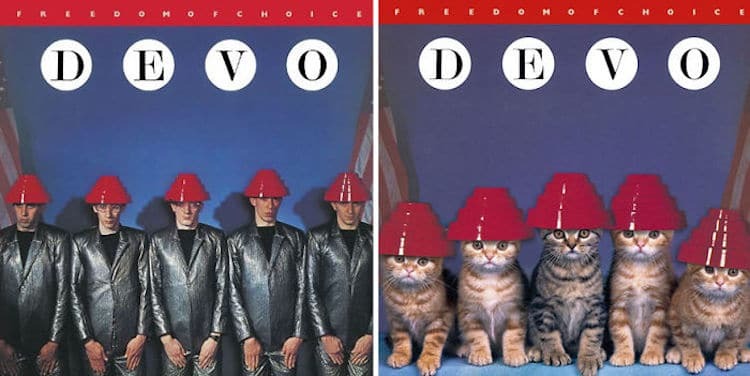 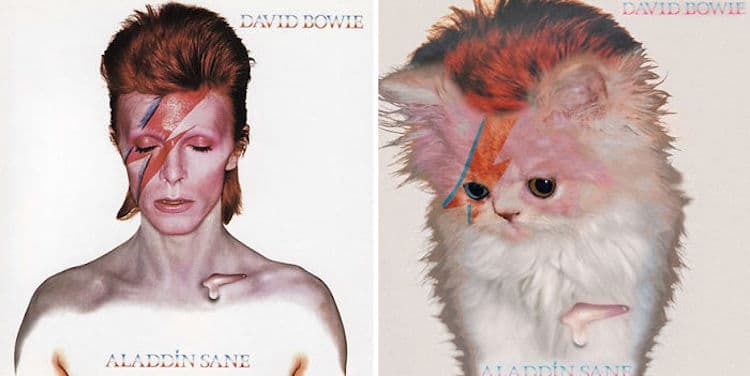 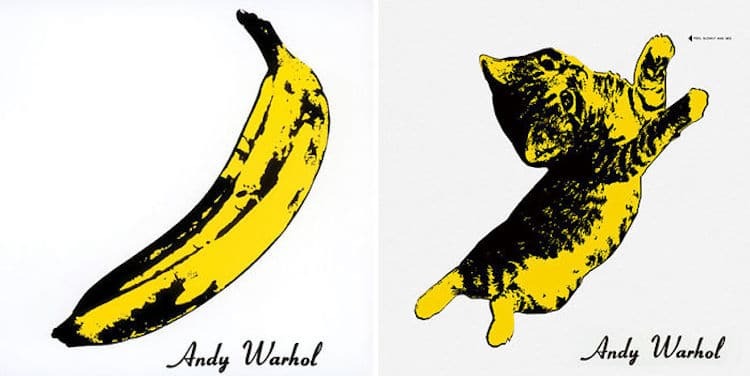 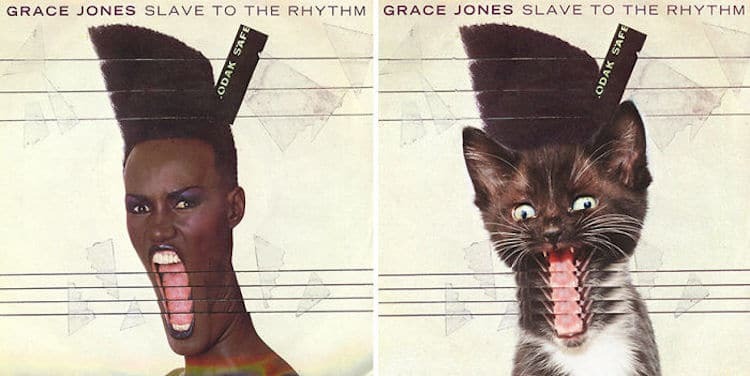 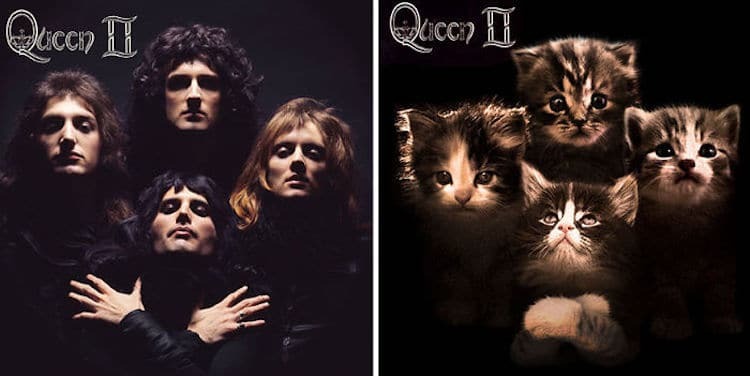 There, she transforms iconic albums by replacing the subjects on the cover—always humans—with adorable kitties. 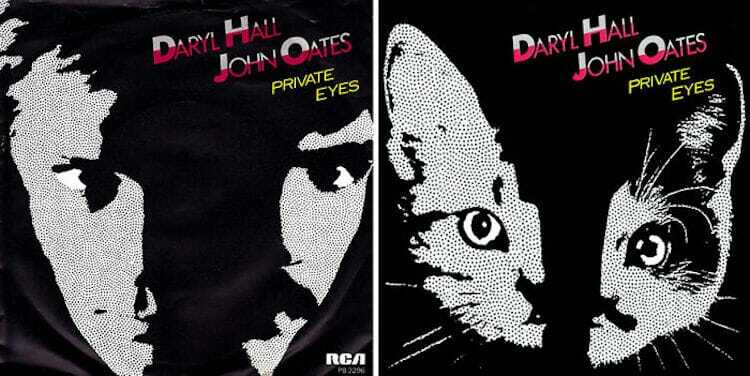 Martini finds an array of albums that span genres and generations. 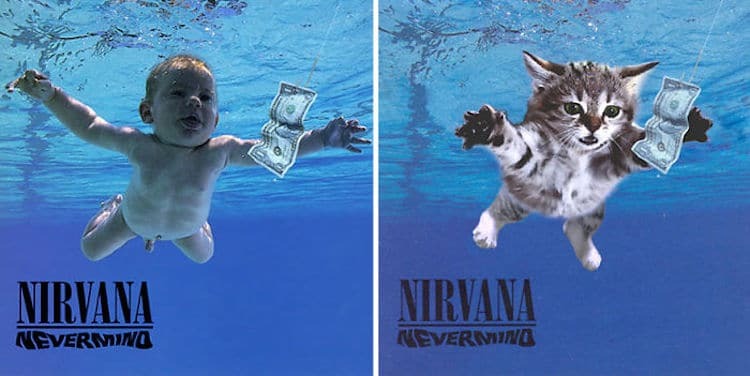 Tiny kittens, for instance, are stand-ins for the members of Kiss on their 1974 self-titled album, while another cat ventures underwater for Nirvana’s 1991 classic, Nevermind. 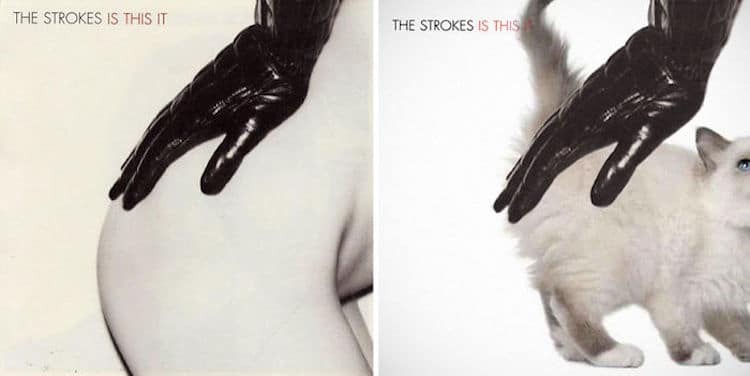 In other recreations, Martini brings us into the 21st century with the 2001 album Is This It by The Strokes. 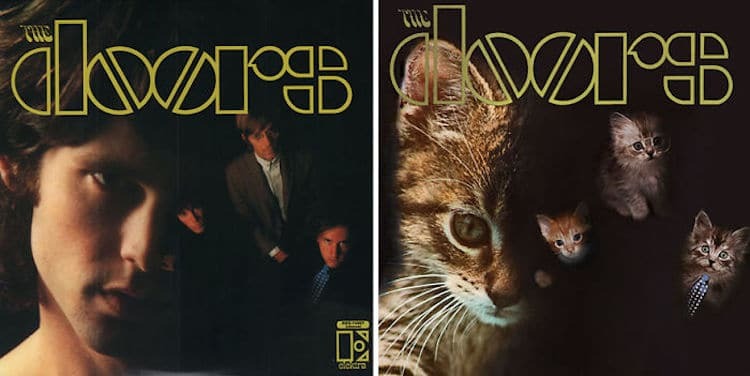 Every alternative cover, no matter how gritty or futuristic it may look, is always softened with the addition of button noses and fluffy faces. 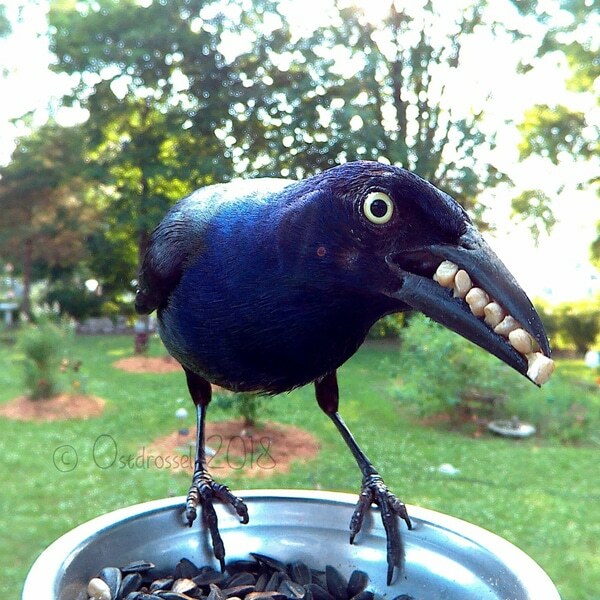 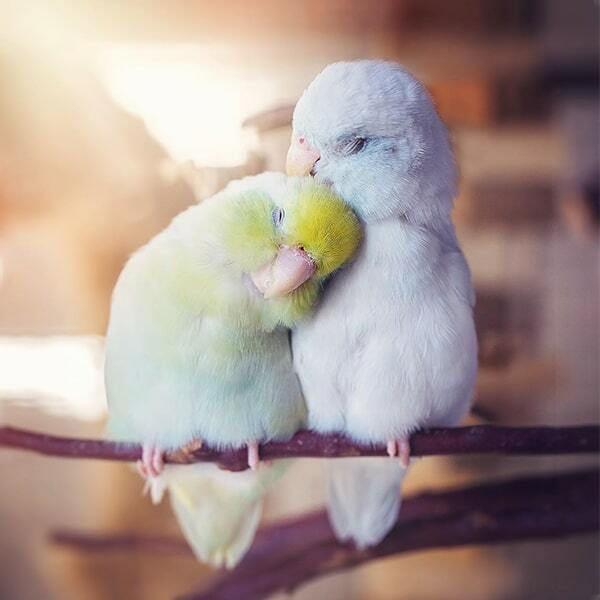 You can’t help but say aww! 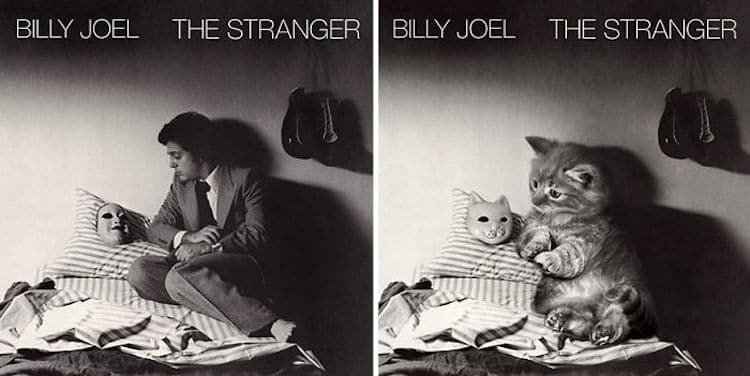 See how the cat album covers stack up to the originals by following Martini’s ongoing endeavor on Tumblr. 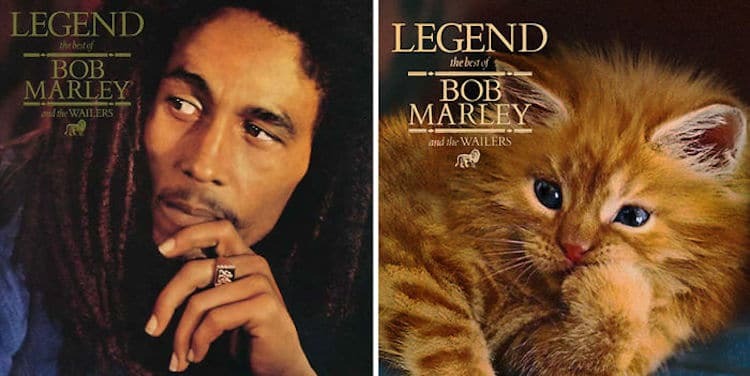 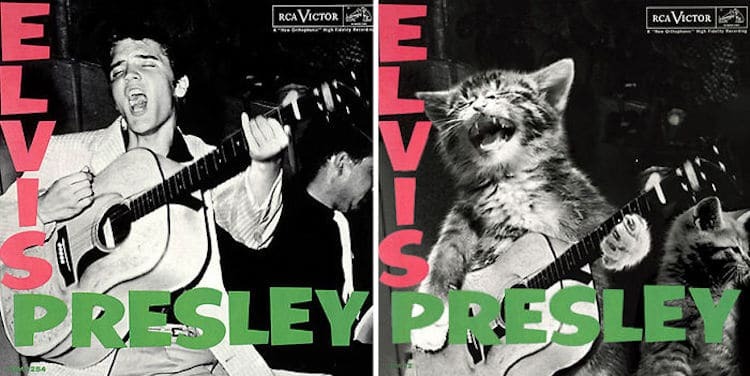 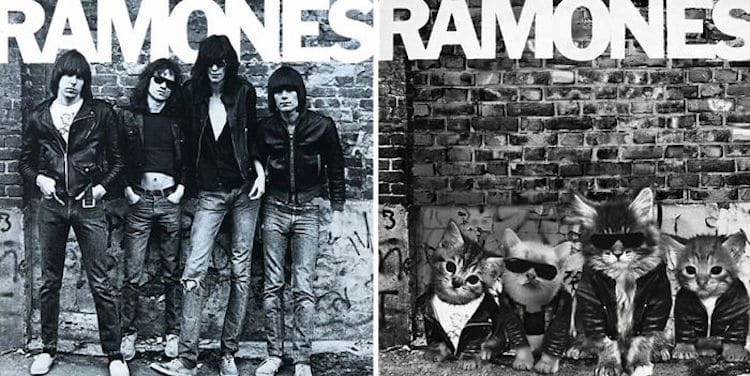 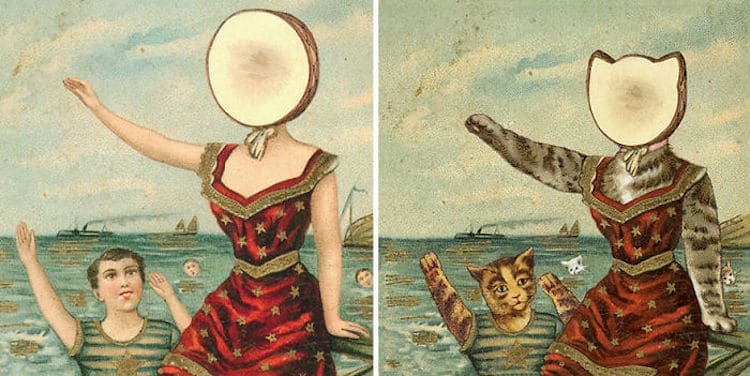 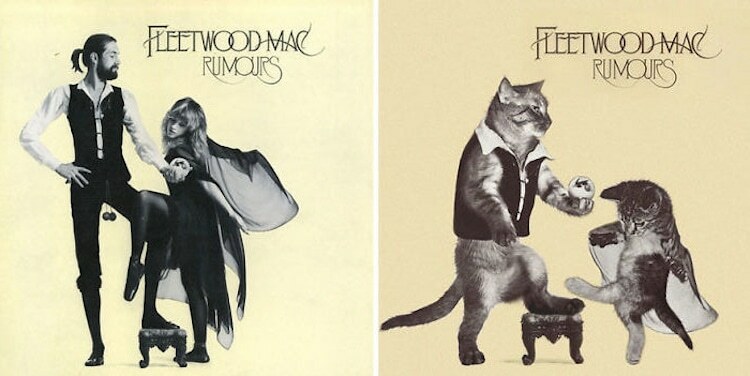 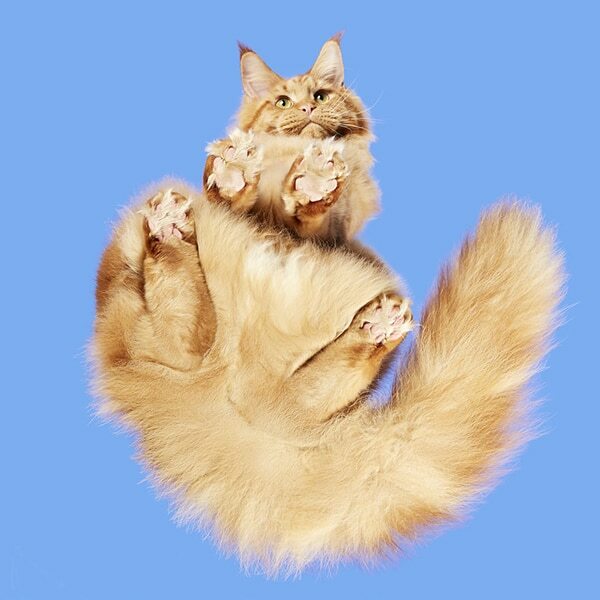 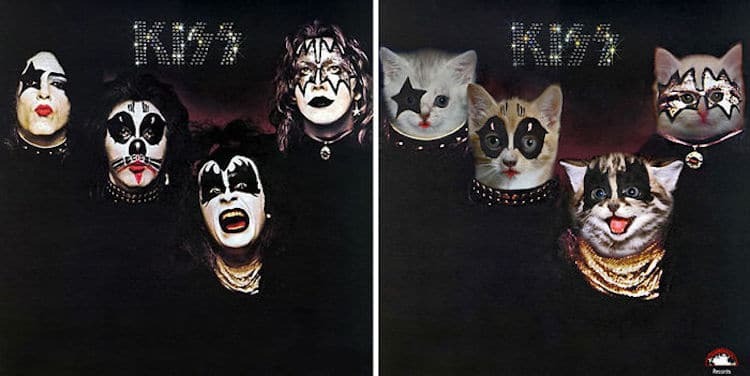 The ongoing Tumblr project The Kitten Covers proves how much cuter iconic albums look when you replace the humans with cats. 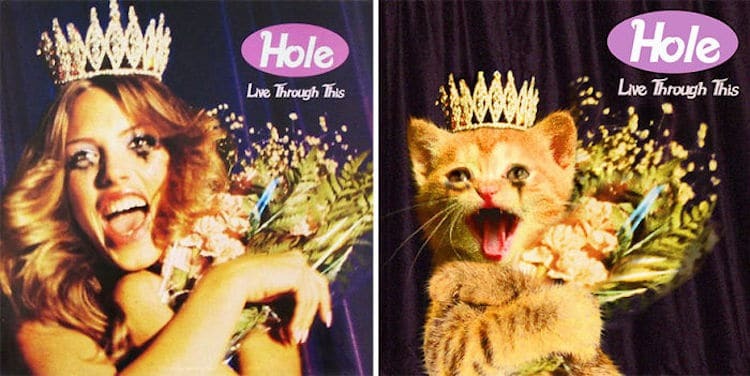 How much cuter are these albums?